Spike Lee won his maiden BAFTA as he was feted for Best Adapted Screenplay for BlacKkKlansman. 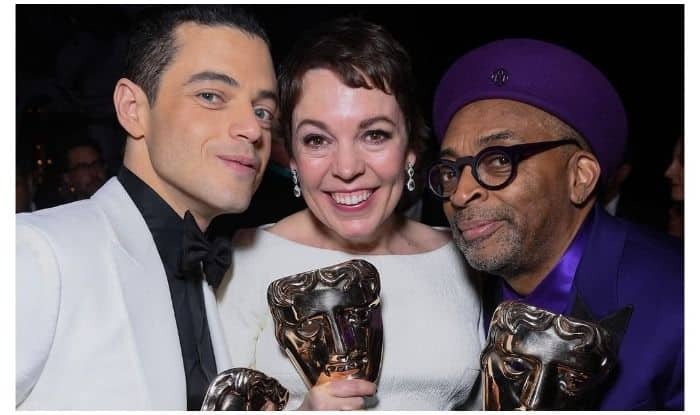 Actors Rami Malek and Olivia Colman were on Sunday bestowed the Best Actor and Best Actress honours at the 2019 British Academy of Film and Television Arts (BAFTA) Awards, where Mexican filmmaker Alfonso Cuaron won the Best Director for Roma. Malek bagged the award for essaying the role of Queen star Freddie Mercury in Bohemian Rhapsody, which traces the life of late singer, while Colman was named the Best Actress for her role as Queen Anne in the period drama The Favourite. 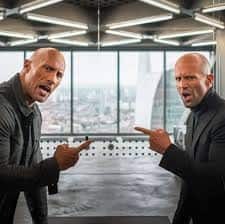 Malek called Mercury “the greatest outsider of them” for being “unwavering, unflinching and uncompromising in every way”, reported variety.com. Cuaron’s black and white period drama Roma won him the BAFTA for Best Film not in the English language, the Best Cinematography and Best Director. “Thank you Alfonso, you did not make this easy, but it was worth it,” said producer Gabriela Rodriguez while collecting the award for Best Film. Marvel Studios’ Black Panther picked up this year’s BAFTA Award for Special Visual Effects. Lee thanked the film’s real-life subject Ron Stallworth for infiltrating the Ku Klux Klan.